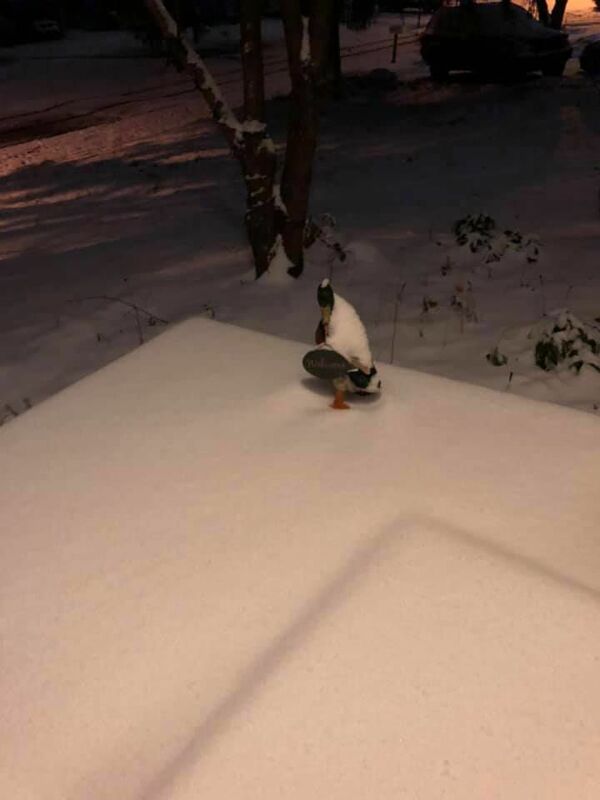 LOUISVILLE, Ky. (WDRB) -- Winter has officially reared its snowy head here in Kentuckiana as we've received our first significant snowfall of 2019. 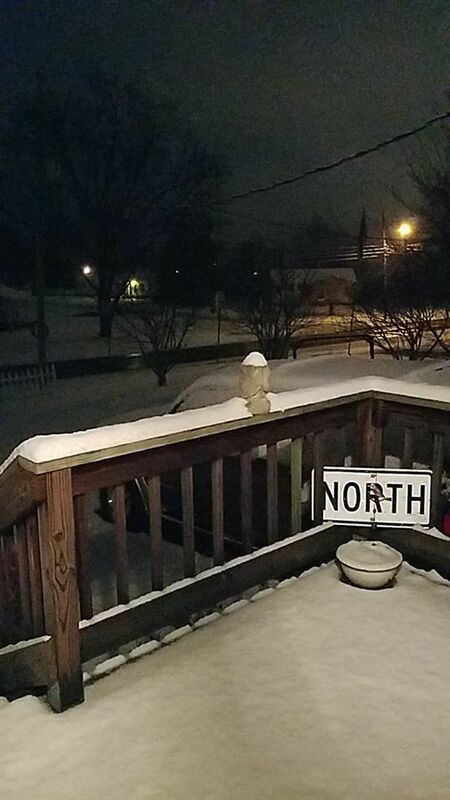 Between late Friday night and early Saturday morning, snow fell and covered much of the region. Check out viewers' pictures of what weather conditions have been like around the area.